← We’re Taking a Month Off! 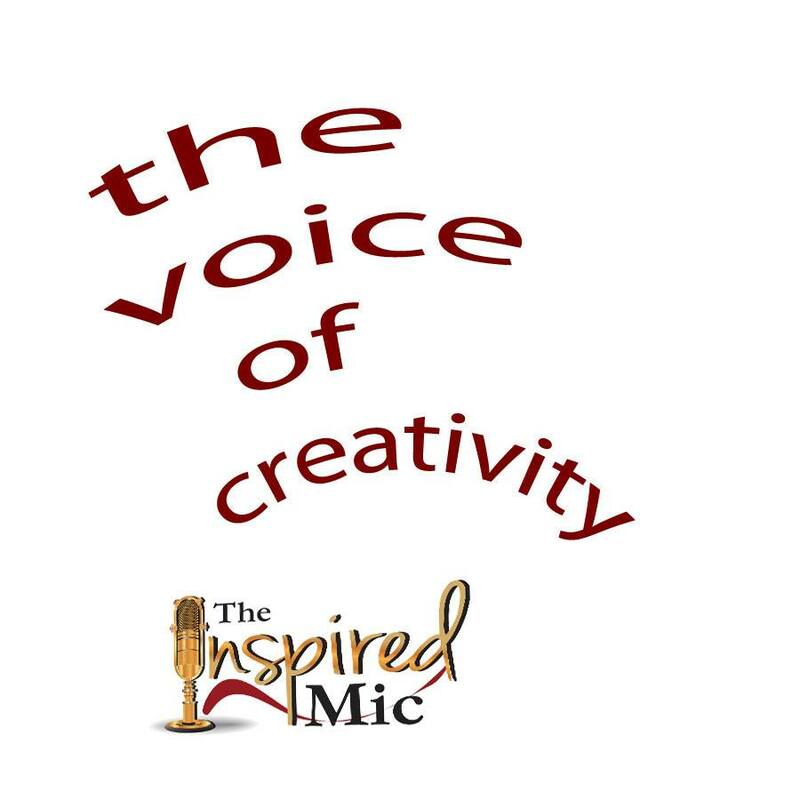 Tuesday, October 20th, The Inspired Mic rises again! Yes, we will be at the Cypress Knoll Country Club Bistro on Easthampton Blvd in Palm Coast. We have a great lineup forming. A magician has already signed on, as have a number of teenagers. It’s always an experience to hear what our young people are creating. The Inspired Mic continues to bring local, talented people onto a public stage where they can reveal the fruits of their creative efforts. This event is something to support, as there are not many, if any, venues that allow for such a broad range of creativity. In the past couple years, we’ve laughed so hard we cried, blushed, been horrified, entertained, informed, motivated, inspired and many, many other wonderful life experiences. Coming very soon, we will have the bios of some of our presenters. This will allow you some insight as to what they are working on as well as show a little of who they are. We do look forward to seeing you at Cypress Knoll on the 20th, and we hope you will support us by telling others about our unique event! Tickets are available now at Cypress Knoll Bistro, Change Jar Books, and online (simply click the link at the top of the page to purchase. Remember, tickets at the door are $15! I’m going to sign up if there is a spot available.